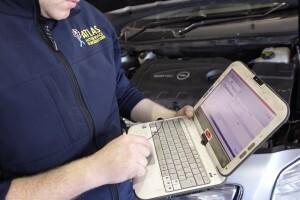 Car Diagnostics, When car warning lights illuminate on your dashboard, an engine diagnostics check can help you identify the problem before more serious damage occurs. 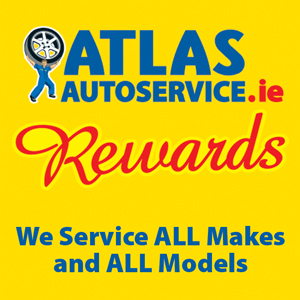 At Atlas Autoservice we use state of the art equipment for vehicle diagnostics. Diagnostics which can read the engine fault codes in your ECU’s memory. Our technicians can then detail any repairs to get you back on the road as quickly as possible. 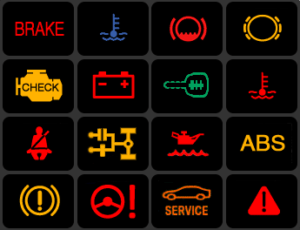 Next time a dashboard warning light appears in your car think Atlas Autoservice for a low cost diagnosis while you wait in comfort. Dash lights are nothing new, but the messages are…. Not all warning lights are universal. Always refer to your owner’s manual when you’re not 100% sure what the light indicates. Many warning lights indicate that a fault has occurred inside the vehicle’s system, but it doesn’t pinpoint the item or system that has failed. Finglas, Fonthill, Kimmage, Kylemore, Stillorgan, Swords, Fonthill.